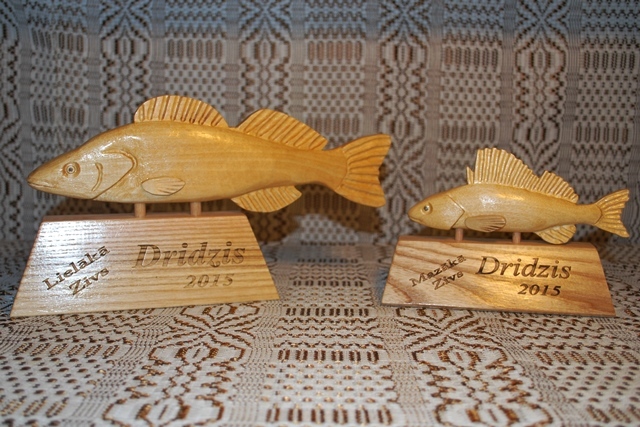 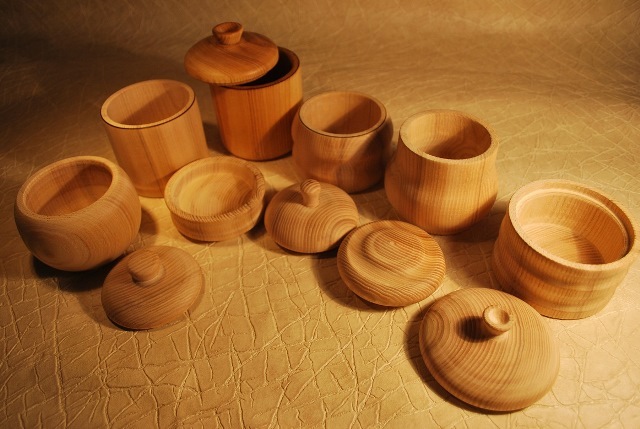 Goods produced by Inguna and Juris Kokins are result of careful hand-work. 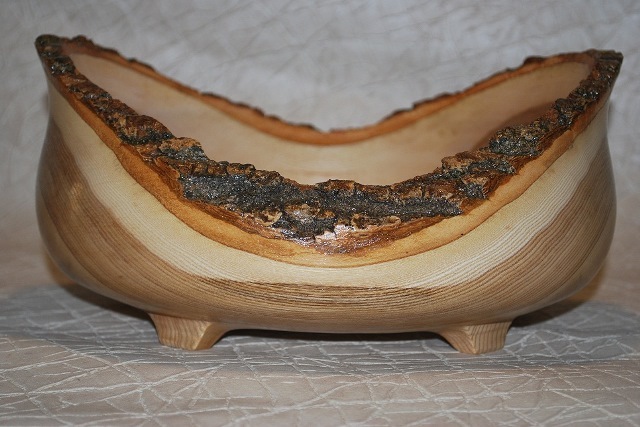 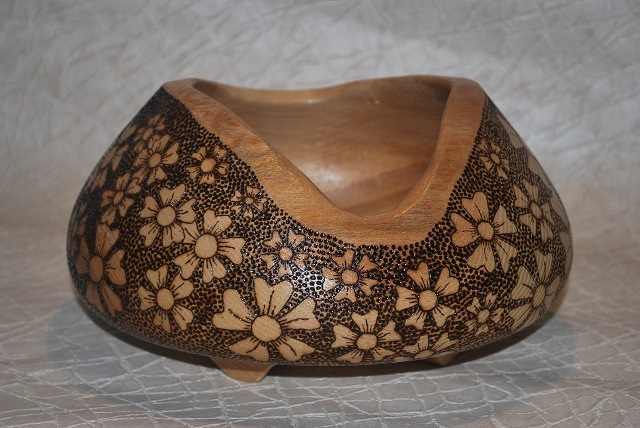 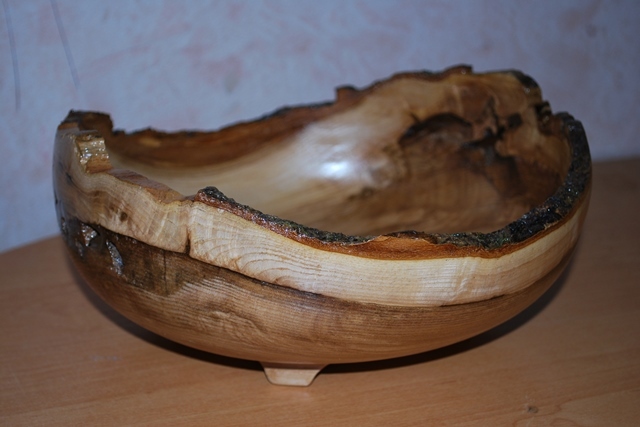 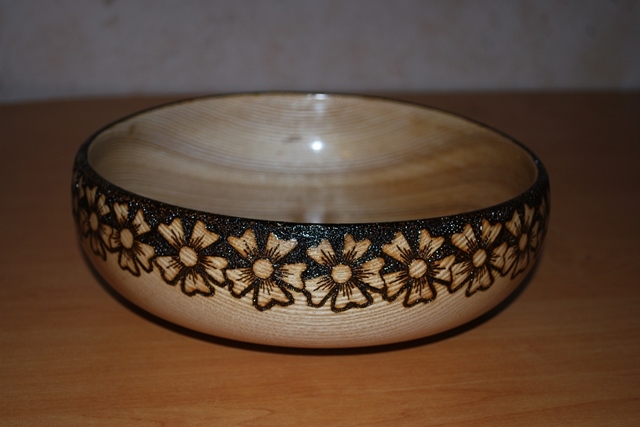 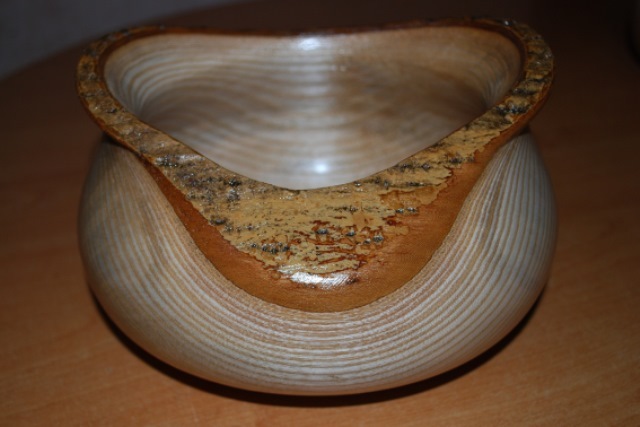 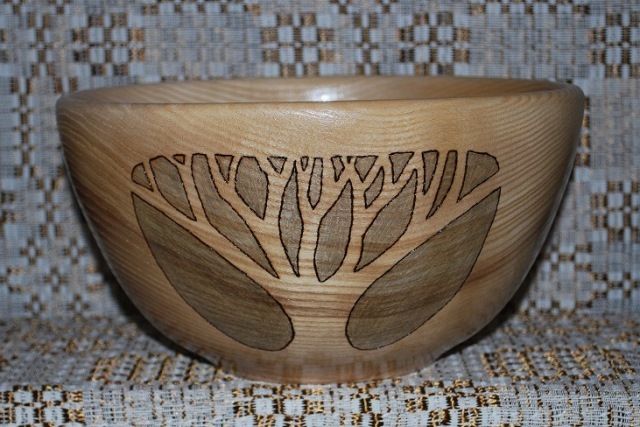 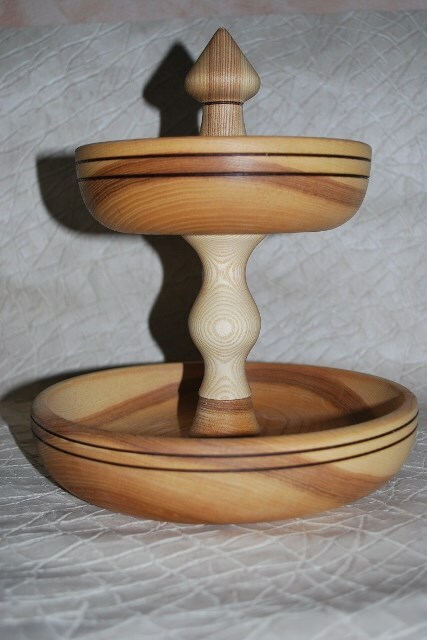 Distinctive wooden bowls of original design made of ash and oak will perfectly fit your interior or can be chosen as a gift for your friends, relatives and colleagues. 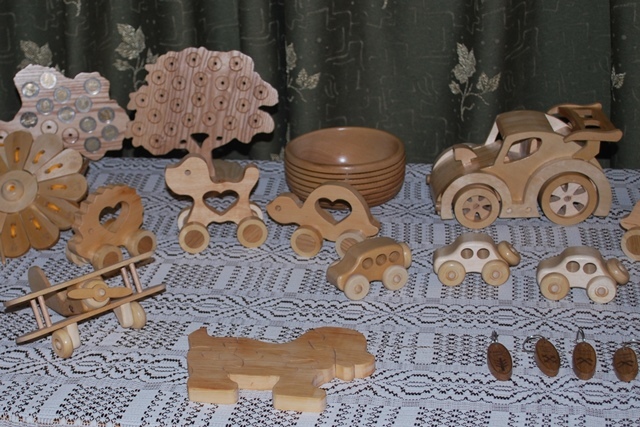 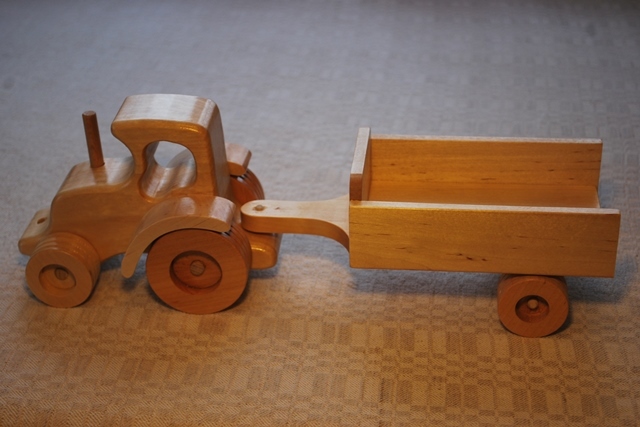 The small ones will enjoy ecologically friendly toys made of birch wood. 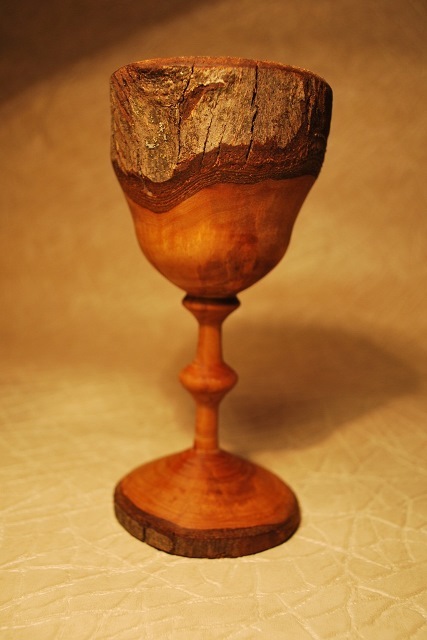 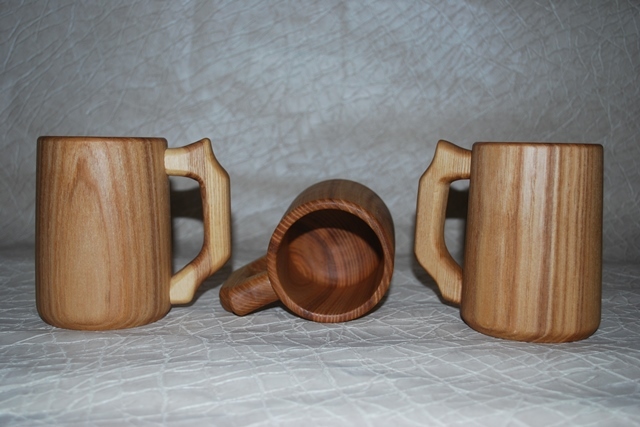 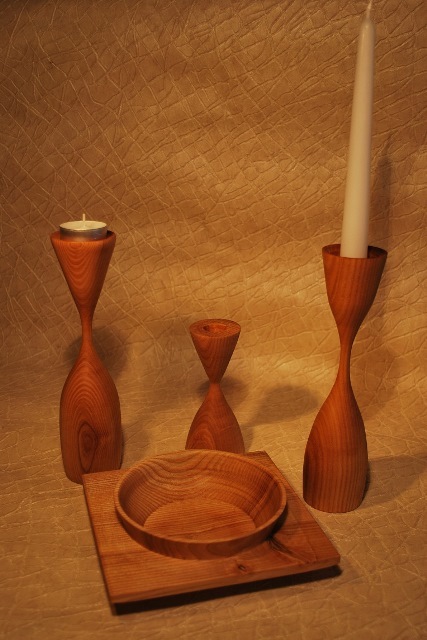 The artistic value of products is highlighted by preserving the natural beauty of wood and its interesting texture. 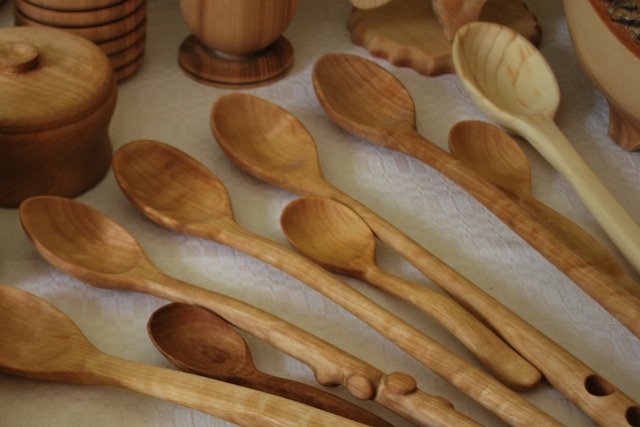 To give the wood the final polish they are covered with linseed oil or varnish.